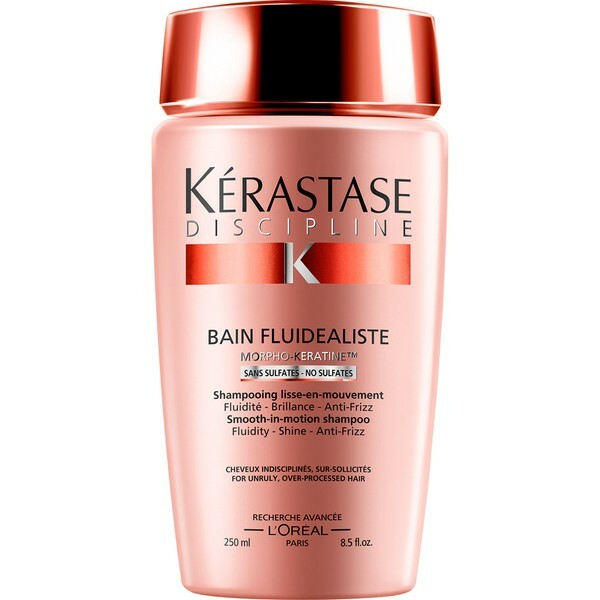 Smooth in-motion shampoo. 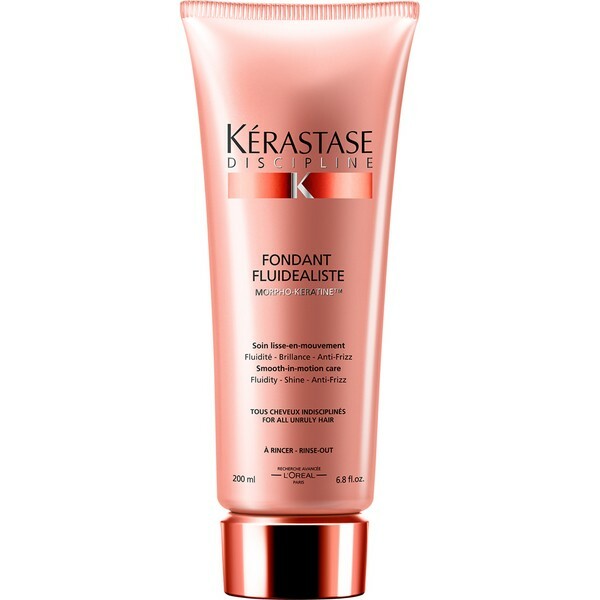 Hair is left feeling light, smooth and soft. 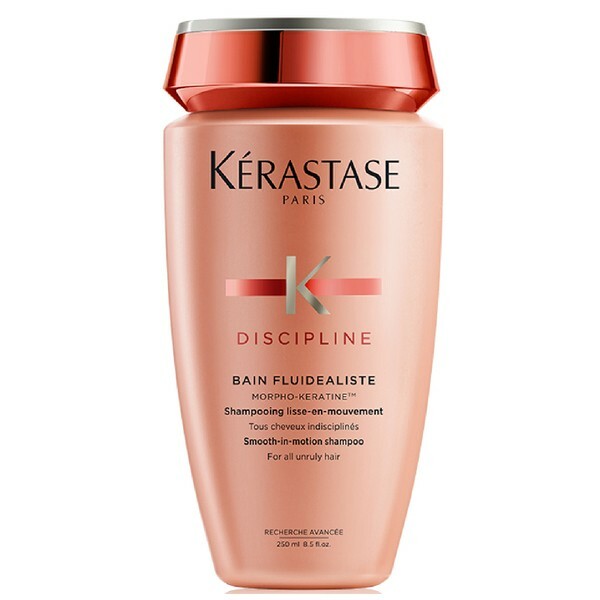 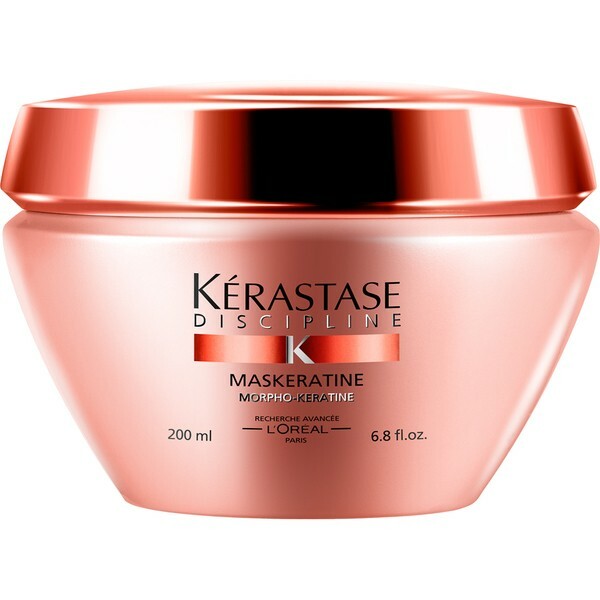 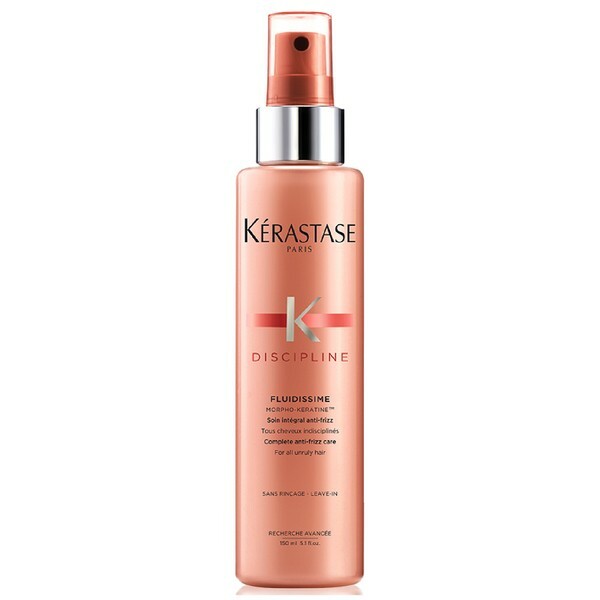 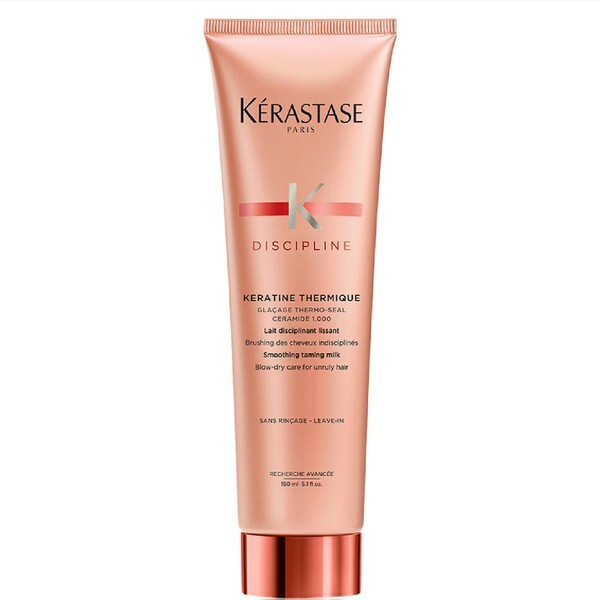 Enriched with morpho-keratin complex,amino-acids, wheat protein, ceramide-R.